Trent Scissorhands: The Big Show, another part! 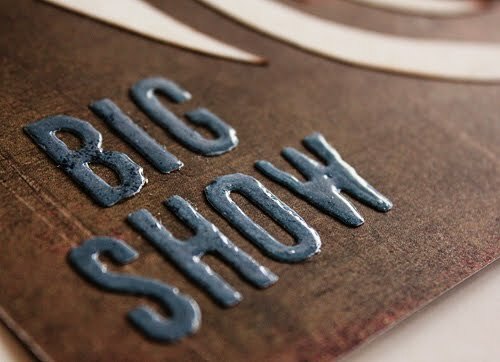 The Big Show, another part! 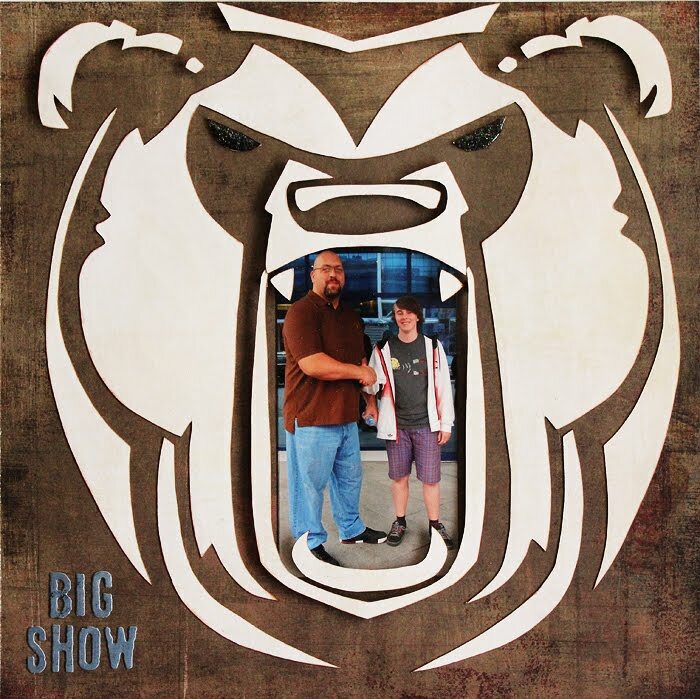 The Big Show and if I am correct this will be the third Big Show LO I have made, and there is another one coming since I keep running into this guy. Not that you can miss him because the man is huge! He might be the biggest person we have met but he is also one of the nicest and always takes time for us, and people in general, even thou he might be in a hurry. And considering the amount of people that walk up to him he probably has as much patience as size! This one is a "rip off" since the bear that I have cut out is one og Big Shows logos. I simply looked at it, drew it, altered it a bit to make it fit in my LO, and then cut out templates. It´s most probably Basic Grey again and the colours are chosen to match Big Shows clothes. The letters also have a coat of Glossy Accents and some parts of my paper piecing, which I guess is the right term for this, are mounted on 3D cushions. 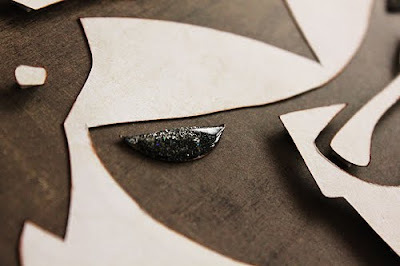 The eyes are made of regular paper, Stickles Gun Metal and Glossy Accents to get that nice shine and lift. I quite enjoy paper piecing, it might be a bit tricky sometimes but the final result usually comes out nice. Glossy Accents, a fantastic invention!